Oh no! 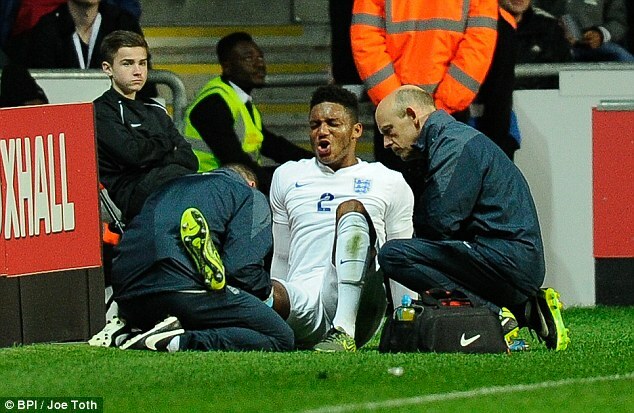 Liverpool defender Joe Gomez injured and could be out for six months! ~ CK Jacob: Nigerian Fiction And Lifestyle Blog. Oh no! Liverpool defender Joe Gomez injured and could be out for six months!